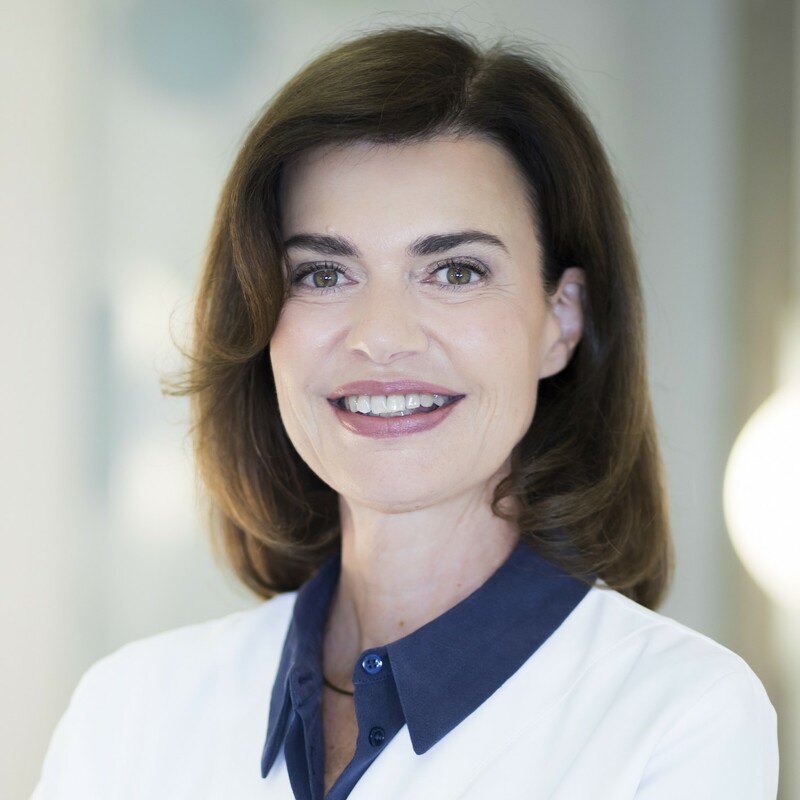 Aesthetic physician, Medical Director at Forever Institut Geneva (Switzerland), specialist in Aesthetic Gynecology, specialist in Regenerative Medicine (PRP, Microfat, Nonfat, Stemcells...), specialist in Internal medicine. Physician trainer in HA & Botulinum Toxin for Allergan, Physician trainer Ulthera and Cellfina for Merz. Medical speaker at international courses and congress. Feb 22, 2019 Excellent tuition, very warm welcome with first class facilities. The interaction between the group was also of a very high standard. Jan 20, 2019 Dr Sophie Menkes and her team are exceptional! Dec 16, 2018 ce cours est un pur plaisir !!!! les deux formateurs sont exceptionnels! c'est la meilleure option imaginable ... j'ai ADORE!!! Apr 15, 2018 Excellent niveau de prestation dans une ambiance détendue et néanmoins studieuse. En attente des supports de formation adressés par internet .